SpookFlare has a different perspective to bypass security measures and it gives you the opportunity to bypass the endpoint countermeasures at the client-side detection and network-side detection. SpookFlare is a loader/dropper generator for Meterpreter, Empire, Koadic etc. 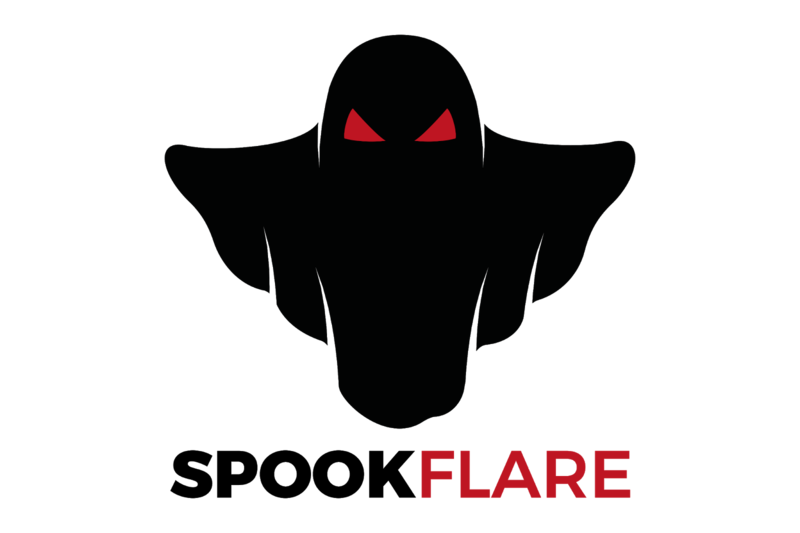 SpookFlare has obfuscation, encoding, run-time code compilation and character substitution features. So you can bypass the countermeasures of the target systems like a boss until they "learn" the technique and behavior of SpookFlare payloads.